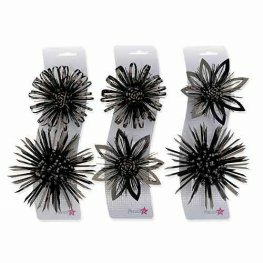 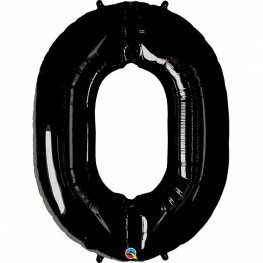 Qualatex Black Number 0 39 Inch Wholesale Supershape Helium Foil Balloon. 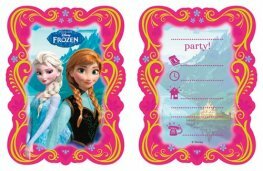 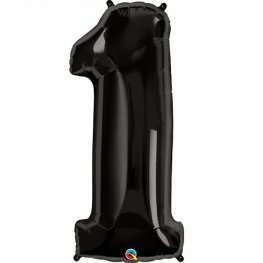 Qualatex Black Number 1 38 Inch Wholesale Supershape Helium Foil Balloon. 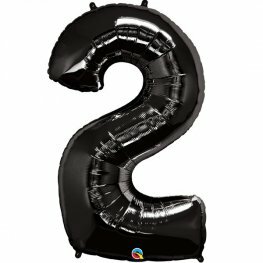 Qualatex Black Number 2 43 Inch Wholesale Supershape Helium Foil Balloon. 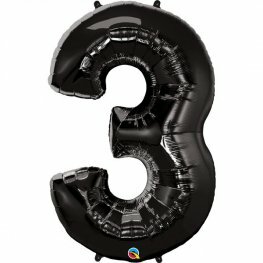 Qualatex Black Number 3 44 Inch Wholesale Supershape Helium Foil Balloon. 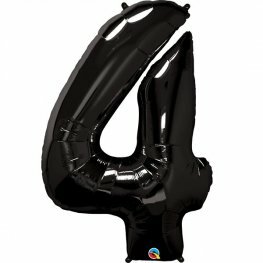 Qualatex Black Number 4 41 Inch Wholesale Supershape Helium Foil Balloon. 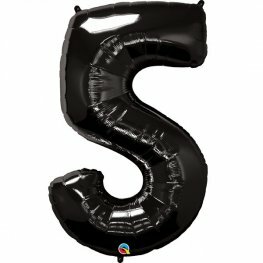 Qualatex Black Number 5 44 Inch Wholesale Supershape Helium Foil Balloon. 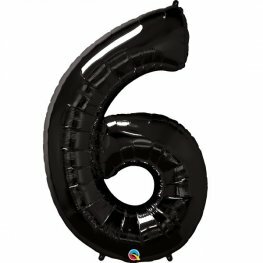 Qualatex Black Number 6 42 Inch Wholesale Supershape Helium Foil Balloon. 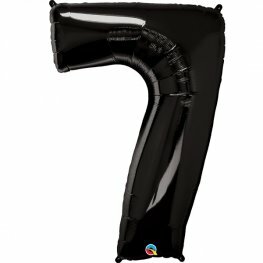 Qualatex Black Number 7 42 Inch Wholesale Supershape Helium Foil Balloon. 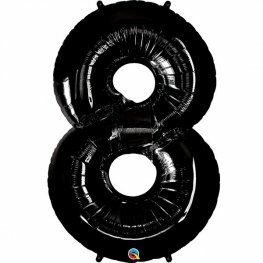 Qualatex Black Number 8 42 Inch Wholesale Supershape Helium Foil Balloon. 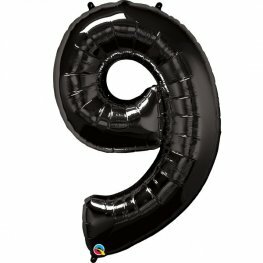 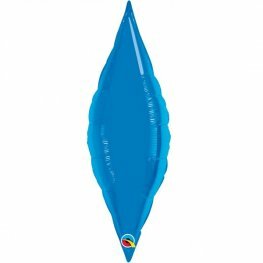 Qualatex Black Number 9 42 Inch Wholesale Supershape Helium Foil Balloon.